Congratulations and Welcome! We are pleased to learn that you have been admitted to the University of Louisville (UofL). To help make your application for a visa and your arrival and transition to UofL successful, please review the following information on our website carefully. Please remember to email your visa, I-94, and address to our service account to check-in. Our email can be found here. Alos. log into the ULink system and update your local mailing address there as well. You will receive information and be able to meet the ISSS staff at the Getting Connected Event before the start of classes. 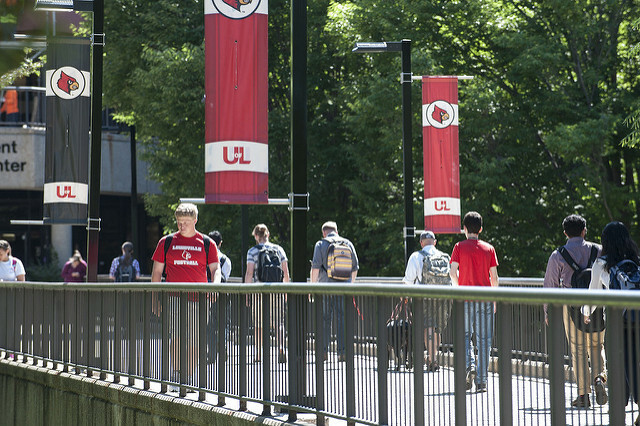 We are dedicated to helping you maintain status and orientate you to life at the UofL. 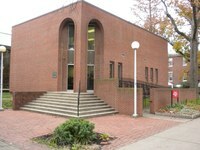 We are available to you during your entire time here on campus to advise on numerous issues. Please regularly visit our website, International Student & Scholar Services for additional information and for a calendar of events. You are joining over 700 international students from more than 85 countries from around the world. We are excited to welcome you and look forward to meeting you! GO CARDS! Beverly Cooper - Program Assistant Sr.